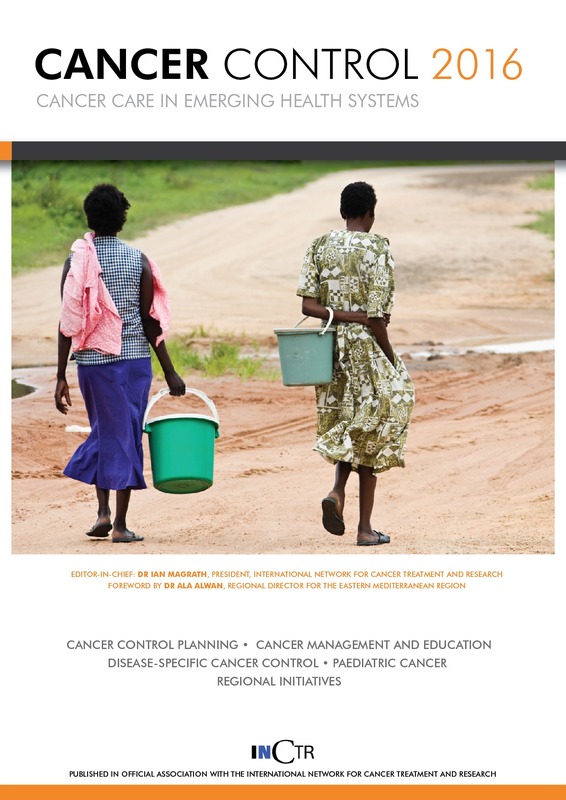 Cancer Control is an annual publication written by oncologists from both the developed and developing worlds, nongovernmental organizations and policy-makers. 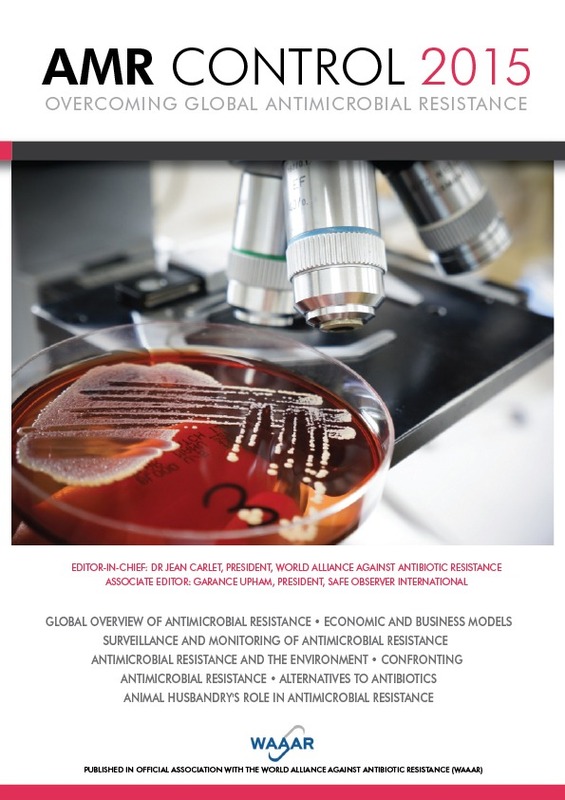 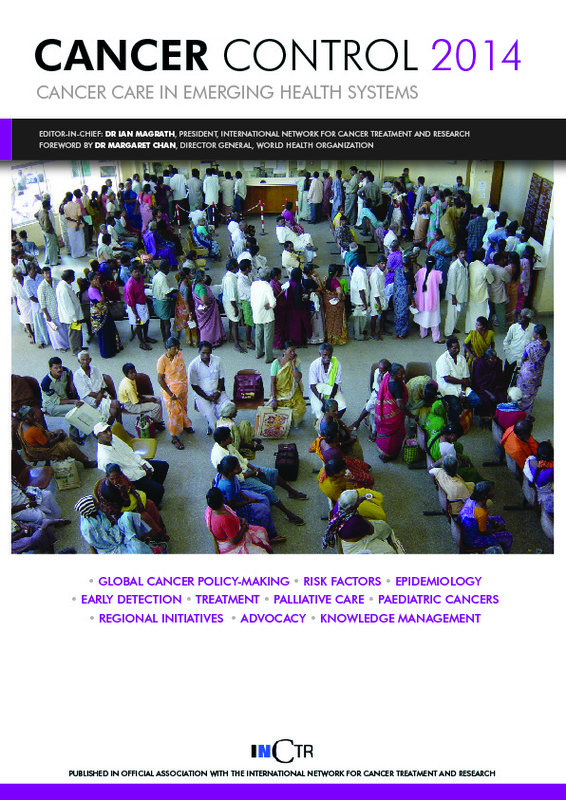 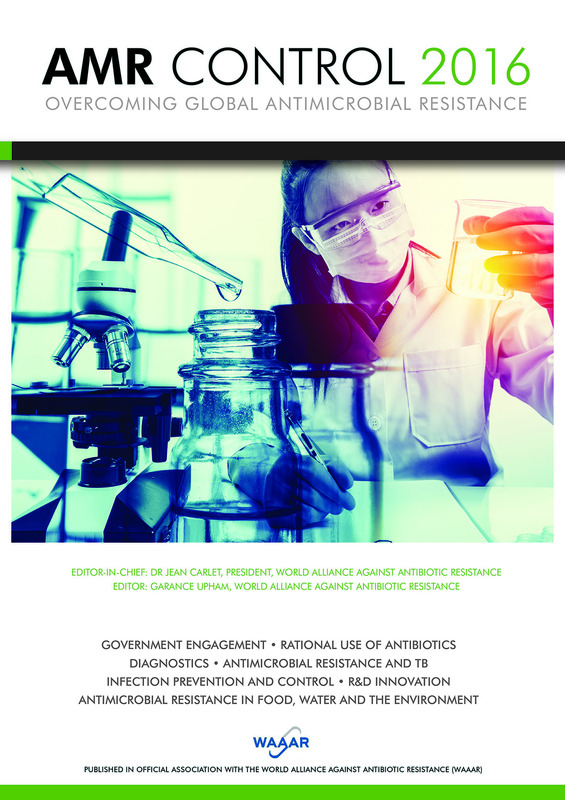 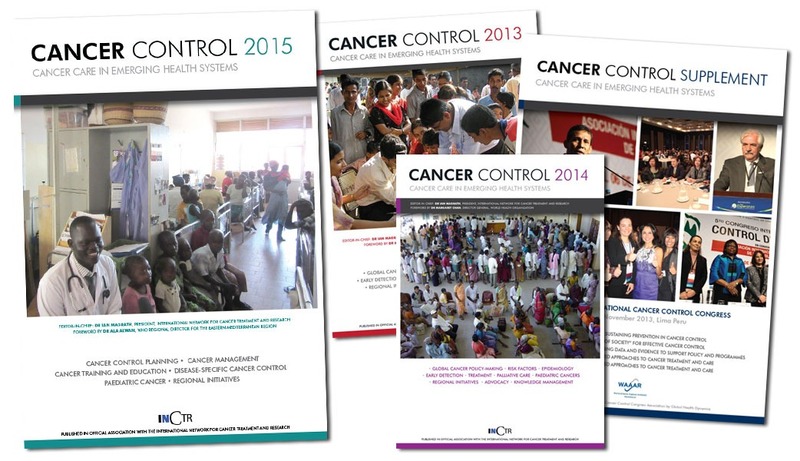 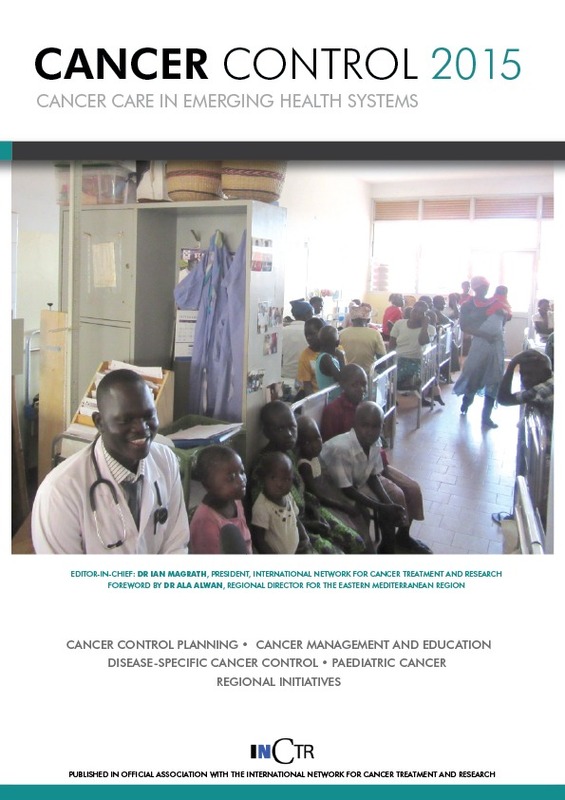 Each edition covers all aspects of cancer control from prevention, diagnosis, treatment, palliative care, research and knowledge management as well as policy-making and advocacy initiatives. 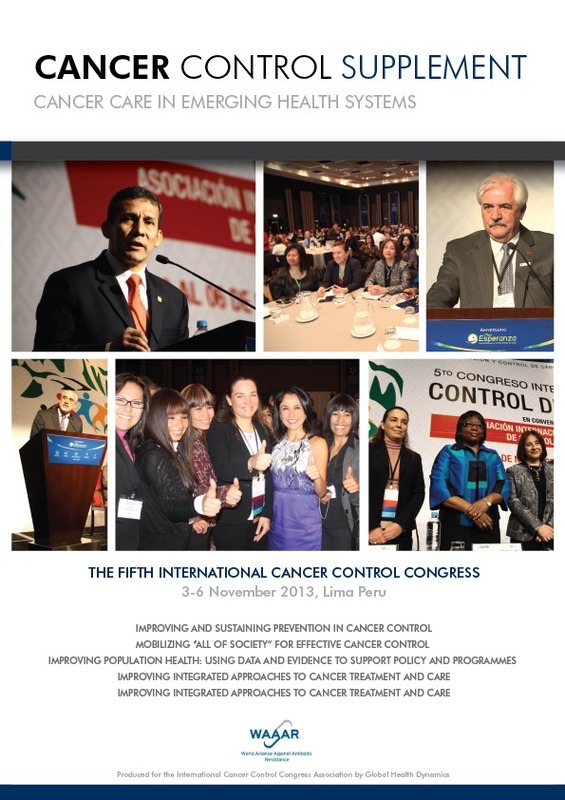 As a reference work, Cancer Control is read by cancer professionals all over the world. 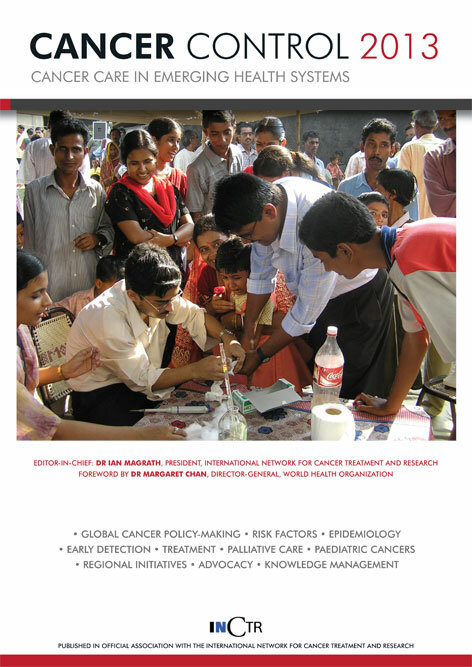 Cancer Control is published by Global Health Dynamics in association with the International Network for Cancer Treatment and Research.